Make no argument, these are the best deviled eggs around. These are by no means traditional eats for Chinese New Year, which begins Feb. 16. 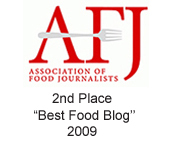 Nor are they typical picnic fare. 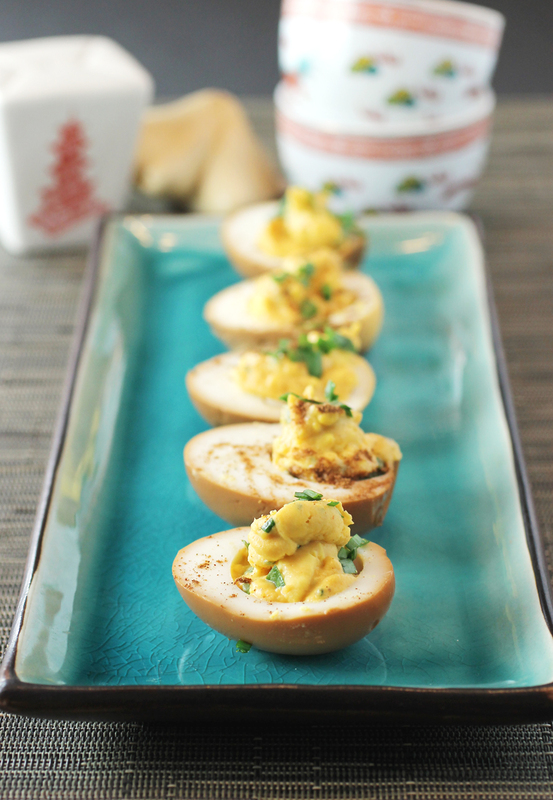 What these deviled eggs are is simply the best rendition you’ll ever sink your teeth into. Boston-based Pastry Chef Joanne Chang of Flour bakery already makes some of my most favorite baked goods. 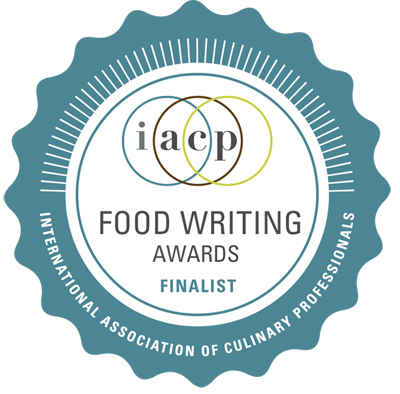 Now she and Executive Chef Karen Akunowicz of Myers + Chang restaurant in Boston have done it on the savory side, creating an Asian-inflected version of deviled eggs that will spoil you for all others. 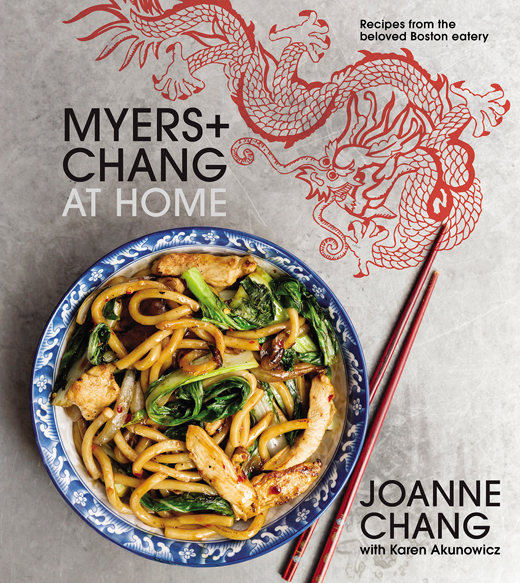 “Soy Sauce Deviled Eggs with Five-Spice” is from her latest cookbook, “Myers + Chang At Home” (Houghton Mifflin Harcourt, 2017) by Chang and Akunowicz, of which I received a review copy. 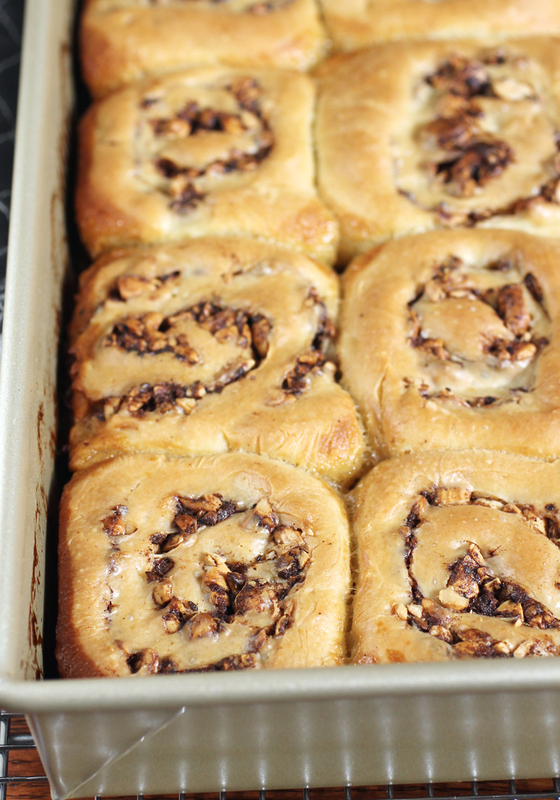 A sticky bun that’s less sweet and a whole lot more enjoyable to eat. I love the idea of sticky buns. But the execution? Not so much. That’s because the standard avalanche of goopy glaze is more than even my sweet tooth can bear. 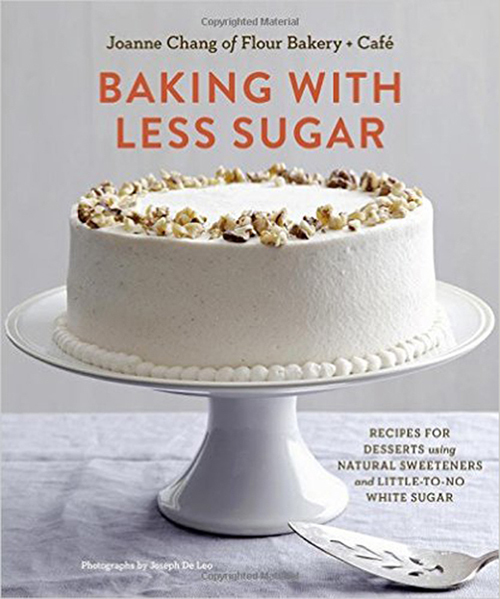 So I beamed when I received a review copy of “Baking With Less Sugar” (Chronicle Books) by one of my favorite pastry chefs, Joanne Chang of Flour Bakery + Cafe and Myers + Chang in Massachusetts. In this day and age, where we’re all trying to eat better, this timely cookbook is all about making sweets — but with only natural sweeteners and little white sugar. Yes, the perfect way to enjoy dessert without your body paying such a high price later. The book includes more than 60 recipes, both new ones and reformulated ones from Chang’s bakery, that make use of maple syrup, honey, molasses, dates, juice concentrates, coconut, and bananas and other fresh fruit. Imagine these tucked into your Easter basket. Easter may be all about chocolate eggs and marshmallow Peeps. But I think it should be about cookies. But then again, I think every day should be a cookie day. And this cookie has it all: A twinkle of color in keeping with that festive holiday. Chocolate for tradition’s sake. And almonds for their symbolic promise of hope. 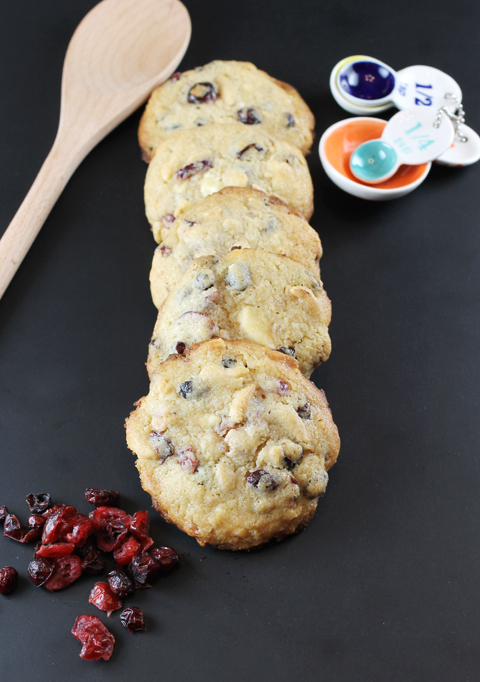 “Big White Chocolate, Almond and Cherry Cookies” is a recipe by Pastry Chef Joanne Chang that was originally published in the December 2013 issue of Food & Wine magazine. The recipe by the chef-proprietor of Flour Bakery in Boston was originally called “Big White Chocolate, Almond and Cranberry Cookies,” but I substituted dried cherries for the dried cranberries to make it more appropriate for this time of year. The recipe uses three different flours — all-purpose, bread and almond. They give the cookie great texture. They are thin and crisp on the edges,, but stay thick, soft and chewy in the centers. The white chocolate gives the cookies a good measure of sweetness, the cherries add a subtle fruity tang and the almonds a lovely crunch. It’s a cookie that hits all the notes. Warm up with a different version of hot and sour soup. 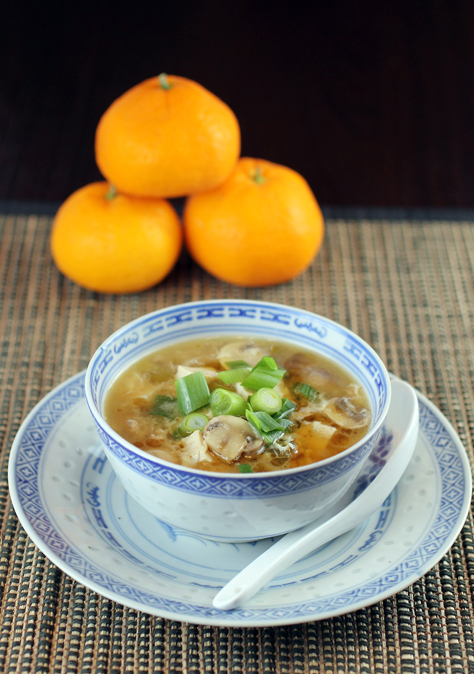 Hot and sour soup is not a traditional dish on the standard Lunar New Year menu. This version is by talented Pastry Chef Joanne Chang of Flour Bakery in Massachusetts. It’s from her second cookbook, “Flour, Too” (Chronicle Books), of which I received a review copy. You may already know Chang for her most excellent pastries and breads. 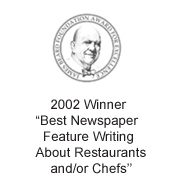 But her Myers + Chang restaurant also serves up satisfying savory selections, many influenced by her family, as well as classic Taiwanese dishes. This soup comes together quite quickly. In fact, in the book, Chang writes that her mom used to whip it up as a fast lunch on a regular basis for her kids. Now, it sells out routinely at Meyers + Chang. Because the only one you need is this one. How incredible is this apple cake? The name, “Apple Snacking Spice Cake,” doesn’t even do it justice. That moniker conjures up a simple after-school cake baked in a square pan, and cut up to eat out of hand. That is not this cake. Rather, this cake is round, tall and the color of dark caramel. It is jam-packed with fruit, too. The batter is quite thick. In fact, it’s almost more apples than actual batter. If that weren’t enough, there’s also a full cup of toasted pecans in it, too. For good measure, there’s also a big handful of raisins. I actually used dried mulberries instead because I love their date-like taste. 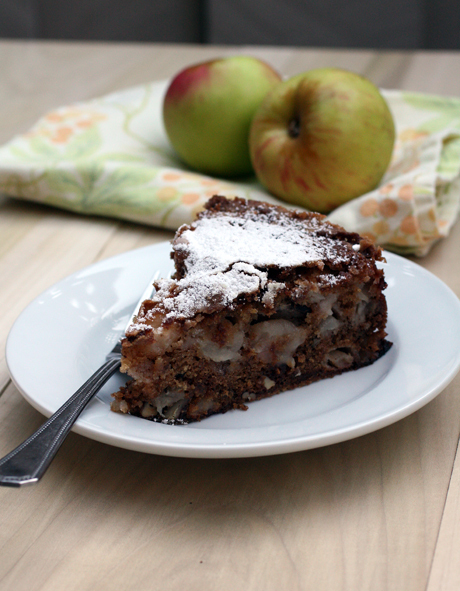 The result is a cake, in which every bite is a riot of apples and nuts, as well as warm spices of ginger, cloves and cinnamon. 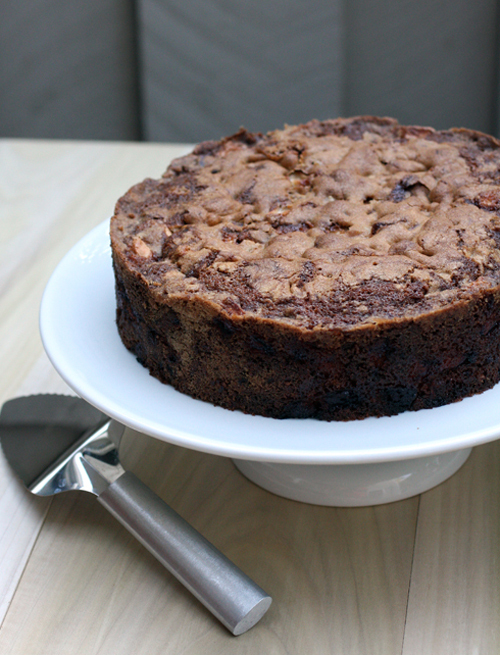 But don’t think this cake is too moist like a dreaded fruitcake. Nope, it’s tender and its moistness level is just right. What’s more, when it bakes up, the top of the cake gets that heavenly crisp, crackly texture we all can’t resist.